Certified Energy Auditor: Do You Need One to Save Energy? With the increase in current energy costs, strict regulations and policies on optimizing energy use, and the prerequisites to improve energy efficiency in building structures, there is a growing demand for certified energy auditors. A certified energy auditor is a professional who has the required knowledge, training, and experience in the energy auditing field. Energy audit is the process of probing, assessing, and analyzing a structure or a system to identify areas for improvement in terms of energy efficiency. Primarily, the purpose of energy audit is to align energy use with levels of the occupants’ comfort while ensuring their health and safety, while the underlying aim of such activity is to minimize the energy input and maximize its use without sacrificing the quality of its output. For businesses, an energy audit could spell potential savings on energy costs while adhering to building regulations that require them to reduce carbon footprint. An energy assessment is the first step towards carrying out plans of energy conservation and institutionalizing these to get the most out of the company’s efforts to save energy. However, energy conservation is a concern not only of businesses, but of literally everyone. Efforts to achieve energy efficiency starts at home. A homeowner may look for a home energy auditor who can check and assess the house’s energy efficiency. In home energy audits, the auditor checks all areas of the house from top to bottom using specialized tools and equipment including an infrared camera, blower door, combustion analyzer, gas leak detector, and ambient CO monitor. One area a home energy auditor will consider is how well it utilizes energy in keeping up with the seasons. Whether the audit is conducted by a certified energy auditor for commercial buildings or industrials plants or a home energy auditor, their key principle is just one and the same: to ascertain energy conservation without sacrificing human comfort and business processes. What do I need an energy auditor for? Needless to say, the importance of energy audit for both homeowners and businesses, is to eventually lower energy bills and therefore save on costs. However, this is not the only reason why people would want to ensure that their homes and offices are energy efficient. By reducing carbon footprint or carbon dioxide emissions, even one individual could make an important impact for the good of the environment. Also, it is ideal, especially for homes, to rely more on natural sources of energy, such as natural lighting and ventilation, instead of using artificial lighting sources and heating and air cooling systems. As for the business side, a structure with a high energy efficiency rating will have a higher resale value as regulations on building construction is getting stricter in terms of energy efficiency. For businesses, making their office buildings more energy efficient forms part of their corporate social responsibility. Consumers nowadays tend to patronize companies and brands that are known to be environmentally or socially responsible. Do I really need to get a certified energy auditor? A four-year degree holder of either engineering or architecture, or a registered Professional Engineer or Registered Architect. He or she must also have at least In addition, the applicant must have at least three years of experience in energy auditing, energy management, facility management, or experience related to energy management. A four-year non-engineering degree with at least four years experience in energy auditing, energy management, facility management, or experience related to energy management. A two-year technical degree with at least five years experience in energy auditing, energy management, facility management, or experience related to energy management. Ten years of experience in energy auditing, energy management, facility management, or experience related to energy management. 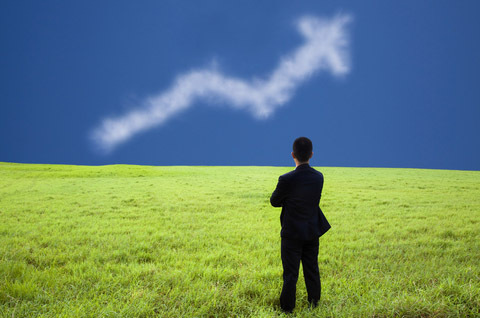 The current status of Certified Energy Manager (CEM®). Those who are looking to become a certified energy auditor are also required to attend a seminar on the fundamentals of energy auditing. Aside from the qualifications mentioned above and the seminar requirement, in order for one to become a certified energy auditor, he or she has to prepare for the examination by reviewing. Energy Auditing Methodology. The auditor must be experienced in developing an energy audit strategy and plan. He or she must know the fundamentals, instrumentation, safety requirements, and necessary procedures in conducting an energy audit. He or she must clearly outline related tasks and bring in the best project team. The auditor must come up with an audit report including data collected, energy analysis, and maintenance procedures. He or she must also possess the required communication skills and must brief the client beforehand of what to prepare and what to expect. Utility Analysis. In this area, the auditor must identify the power factor, utility costs baseline, and energy usage. To be able to eventually propose changes to save energy, the auditor must first know where the household energy usage is currently at. By looking at the existing relevant data, such as energy bill calculations, the auditor can then suggest optimal rates. HVAC. The Heating, Ventilating, and Air Conditioning or HVAC system, its components, and efficiency should also be reviewed by the auditor. The client’s needs are assessed based on current heating and cooling loads. The auditor will ensure that the use of natural ventilation is optimized to be able to save energy. For the heating and cooling systems, the auditor will check for errors that might be affecting the energy efficiency, such as leaks and insulation. For the heating system, the pump classification and operations must be checked. For the cooling system, the type of chilling method, chiller types, and piping structure used will be scrutinized. Moisture Sources. The certified energy auditor will also assess the humidity level within the structure. Rain, moisture, and condensation usually affect not only the structure itself for speeding up depreciation, but also the quality of air. Humidity within the building or home should be contained and the auditor will inspect potential sources of moisture such as drainage and vents. Lighting Systems. The auditor must also be able to assess the light source in terms of its adequacy to the client’s needs and how it can be made more effective. The current light color used, the lamp types and characteristics, and the Lamp lumen depreciation must also be checked or scrutinized. The certified energy auditor must also be able to recommend replacement periods based on the light source depreciation. Hot Water Systems. The auditor must also explore this area to determine if the type of hot water system used is complementary to the client’s needs. The system’s efficiency is calculated, while the recommended temperature points are identified. The auditor will suggest necessary actions to make the system more energy efficient. Combustion Safety. The combustion appliances, if there are any, found in the home and building will also be checked by the auditor. These will be assessed based on whether they meet the safety standards and how appropriate they are for clients’ needs. Building Envelope. In this area, the auditor is expected to evaluate the building’s barriers that separate the conditioned from the unconditioned environments. Here, the efficiency of walls, roofs, and windows structure, type, size, and other measurements are made. The heat flow concept and balance point temperature will also be explored to appropriately assess this area of the structure. 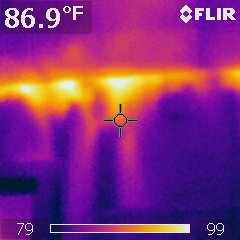 Also, the insulation and the air barriers will be checked for leaks and openings. The certified energy auditor can assess this area based on visual observation and a blower door test. While big leaks and holes can be seen by naked eye and corrected right away, there is still the need to check for those that are not visible. This is where the need for a blower door test comes in. Water Conservation. There are different methods to ensure water conservation, and the auditor is expected to recommend one suitable to the structure or building. The irrigation arrangement and landscape will be considered. Even water consumption and use will be monitored. This is too technical for me. What should I really look for in a certified energy auditor? Propose a detailed energy audit plan, complete with timeline, methodology, instrumentation, and procedures. Assess and inspect homes and buildings in terms of the efficiency of energy use and consumption. Check the structure’s energy systems, equipment, and tools for energy consumption. Make use of testing equipment to check energy efficiency. Where do I start? 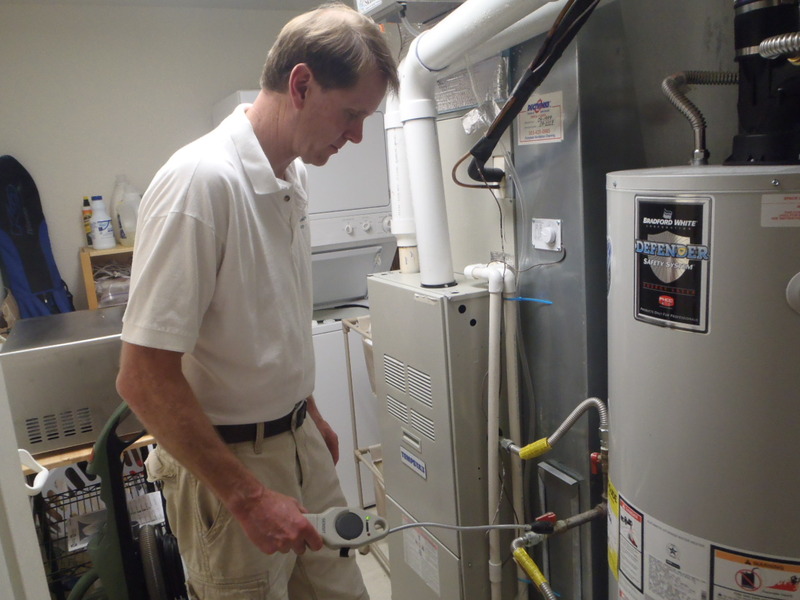 What shall I expect from an energy audit or assessment? A visit to the residential, commercial, industrial, or institutional structure. Conduct an initial assessment of the structure in terms of measurements and data. Observing and documenting energy systems, equipment, and arrangement. Conduct an interview with occupants or building managers. Take a look at the energy utilization bills. Provide an overview of a previous experience with a similar structure. Prepares a proposal or draft contract where he or she gives the client a glimpse of how the structure can be improved to ensure energy efficiency. Presenting initial assessment results, plans, and costs. This initial assessment is called a benchmarking audit. This type of energy audit is the simplest and easiest to conduct. There are other types of energy audits. These are the preliminary audit, general audit, and investment grade audit, each level involving specific tasks that would require the expertise of different consultants. But as with the benchmarking audit, the auditors have to provide clients with a proposal to set expectations and address client-specific needs to be able to optimize the outputs of the audit. 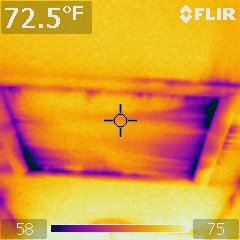 Can I conduct my own home energy audit? 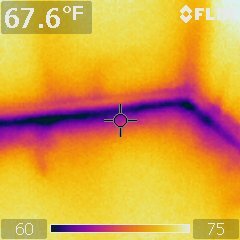 An energy audit is an exact science. There should be no doubts, second-guessing, or miscalculations. The measurements necessary to be able to assess and make recommendations to improve the structure’s energy efficiency should be exact in order to ensure that the client’s investments would equate or even exceed future savings on energy costs. With this said, only a certified energy auditor can correctly and completely assess the energy needs, pinpoint opportunities for energy conservation, and propose next steps to achieve optimal energy use. Ultimately, it is the client’s choice whether to make the necessary adjustments to make their homes or businesses more energy efficient, but only a certified energy auditor can perform the correct calculations to define the benefits of energy savings-related enhancements or upgrades while ensuring the safety of the structure’s occupants.